NETAAC provides timely, cost-effective, professional assistance to manufacturing companies through approved expenditure of TAA for Firms Financial Grants. Collectively, these grants subsidize professional services to help your firm become more competitive in a marketplace impacted by import trade. 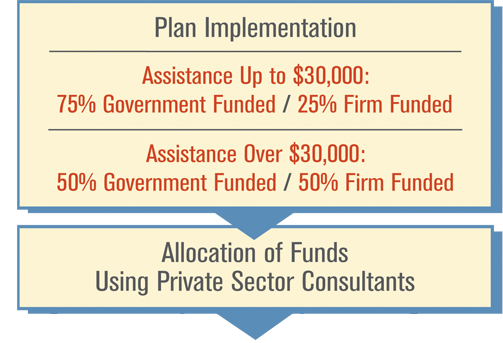 Grants are awarded according to a 3-Phase Application and Approval Process. The first step to starting the Application and Approval Process is being deemed eligible by supplying NETAAC with some very preliminary data for the analysis of qualification levels. 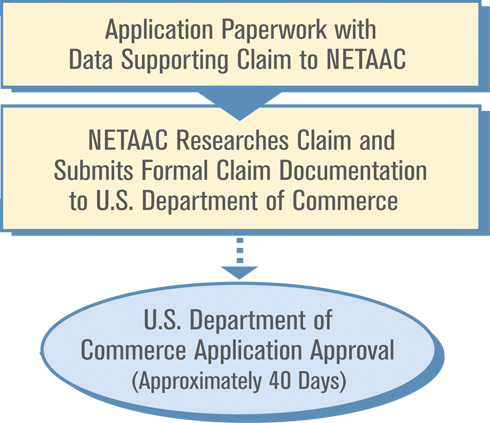 Once a determination is made that your firm is eligible, NETAAC works as your manufacturing assistance partner to help guide you through each Application and Approval phase. Working with NETAAC, your firm must demonstrate a decline in sales or production and a decline in employment as a direct result of competition from imported products. Additionally, you must demonstrate that U.S. customers have reduced or declined purchases from your company in favor of buying imported items. This is accomplished by you supplying specific documentation to NETAAC. NETAAC, in turn, will do all the research, prove the findings and prepare all the documentation for submission. 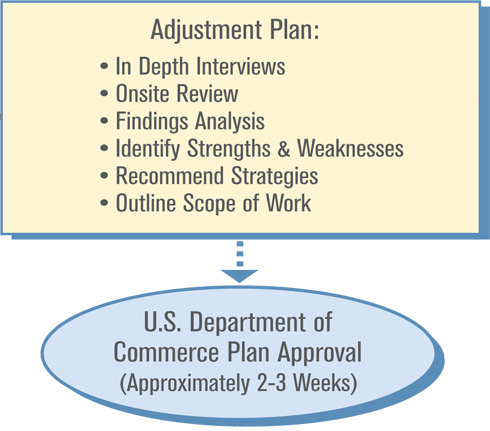 NETAAC will—at no cost to your company—assist in obtaining certification from the U.S. Department of Commerce. The length of this phase fluctuates, depending on your company’s ability to supply the needed data to NETAAC personnel. Once the documentation has been submitted to Washington, the time frame for approval is typically 40 days. 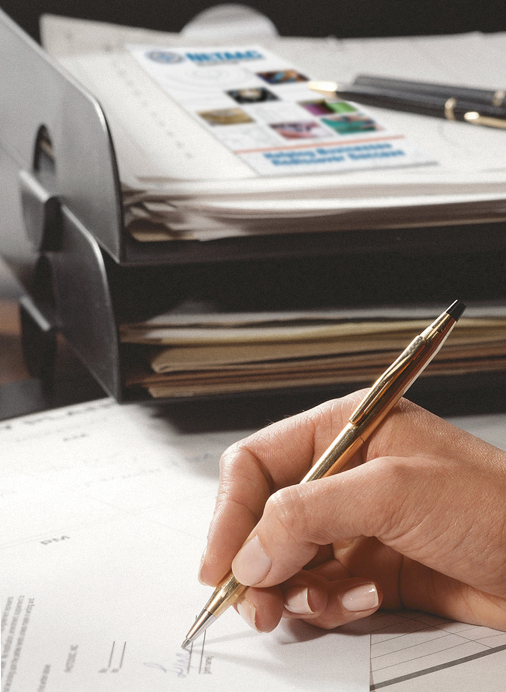 Once your firm is declared certified, NETAAC professionals meet with your management team in order to conduct a thorough audit of all facets of operation. Findings are analyzed to provide an accurate view of your company strengths and weaknesses. 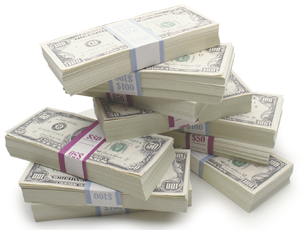 Next, NETAAC works with you to design strategies that will increase profitability. These strategies may involve specialized projects in areas that qualify for assistance and can include (but are not limited to) marketing, export assistance, product development, plant layout, worker incentives, cost systems, the preparation of business plans, and financial restructuring. NETAAC then compiles these analysis findings and strategy recommendations into a formal Adjustment Proposal that is submitted to the Department of Commerce for funding approval. The Department of Commerce makes a decision regarding the proposal within a few weeks. Costs for completing Phase 2 are shared between NETAAC and your company, with NETAAC paying 75% and your firm paying just 25%. After the Department of Commerce has approved the Adjustment Proposal, grant funds are allocated to pay for a percentage of the projects depending on the total amount being granted. NETAAC and your firm also work together to identify Service Consultants with specific areas of expertise to assist in implementing defined projects. NETAAC has an extensive database of Service Consultants which we make available to all clients. 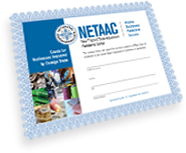 Find out if your business Qualifies for a NETAAC Grant! 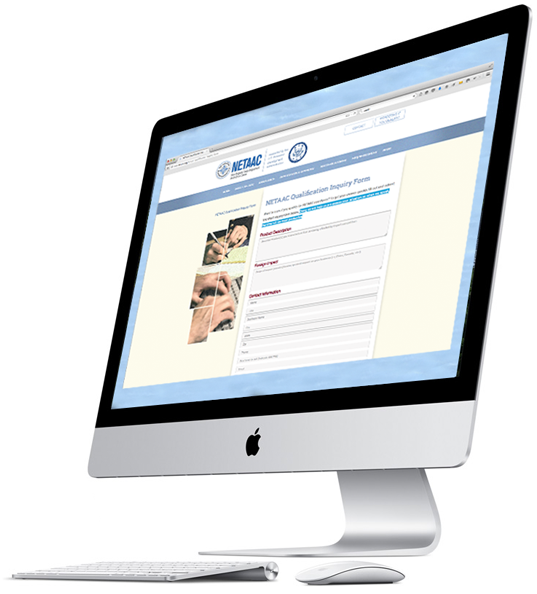 Complete the on-line Qualification Inquiry form. There is NO COST or obligation associated with filling out the Qualification Inquiry form on this website. Doing so will help us gather preliminary information regarding the financial grant assistance your business may qualify for. Click below to access the form!